Anyone interested in serving on the Historic Preservation Committee shall SUBMIT YOUR APPLICATION NO LATER THAN MONDAY, APRIL 1, 2019, to the Office of the City Clerk, 68-700 Avenida Lalo Guerrero, Cathedral City, CA 92234. 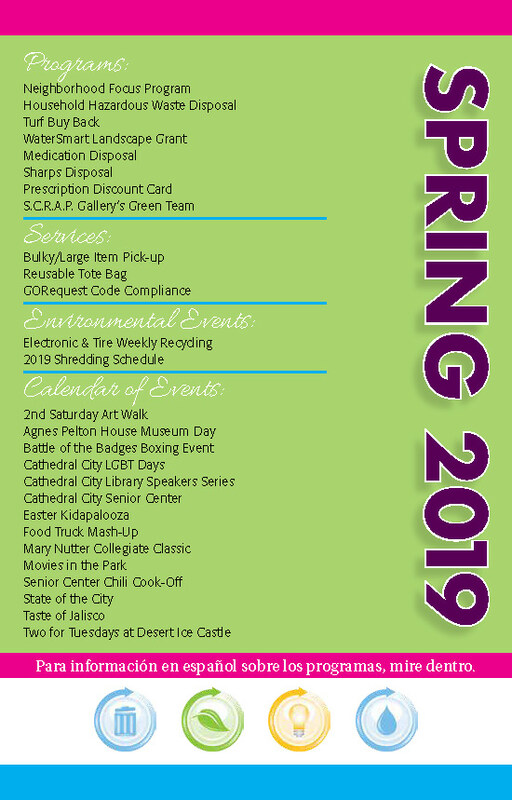 Applications are available at the City Hall reception desk and can be downloaded from the City’s website at www.cathedralcity.gov. City Hall is open Monday through Thursday 7:00 a.m. to 6:00 p.m. PLEASE NOTE THAT CITY HALL IS CLOSED EVERY FRIDAY. Interviews will be conducted before the City Council on date to be determined. 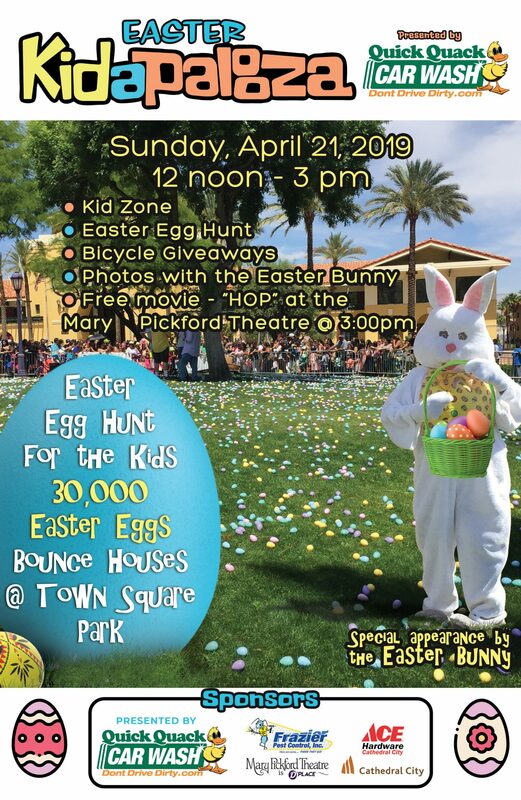 For more information please call the Office of the City Clerk at 760-770-0322 or email Tracey Martinez at tmartinez@cathedralcity.gov. The City of Cathedral City announces a vacancy on the Architectural Review Committee. This term will begin immediately. PLEASE SUBMIT YOUR APPLICATION NO LATER THAN MONDAY, APRIL 1, 2019, to the Office of the City Clerk, 68-700 Avenida Lalo Guerrero, Cathedral City, CA 92234. Applications are available at the City Hall reception desk and can be downloaded from the City’s website at www.cathedralcity.gov. City Hall is open Monday through Thursday 7:00 a.m. to 6:00 p.m. PLEASE NOTE THAT CITY HALL IS CLOSED EVERY FRIDAY. Interviews will be conducted before the City Council on April 10, 2019 at a time to be determined. For more information please call the Office of the City Clerk at 760-770-0322 or email Tracey Martinez at tmartinez@cathedralcity.gov. Note: Per the Cathedral City Municipal Code, you must be a registered voter and resident of Cathedral City to be considered for any of the above vacancies with the exception two seats on the Public Arts Commission and two seats on the Architectural Review Committee. Each term is for three years unless a non- resident is appointed to a Commission, their term shall be one year.